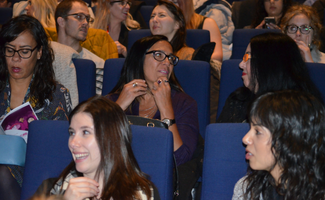 Each spring, we host a special screening of short works by our members: film (documentary, fictions, animation, experimental), and TV & web series episodes. 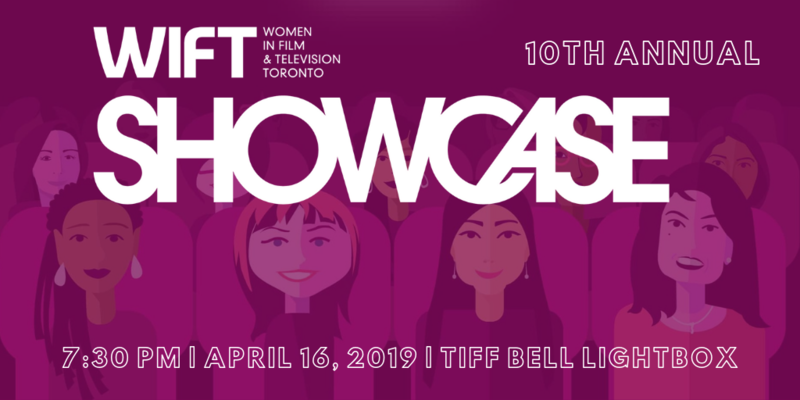 The 10th Annual WIFT-T Showcase will take place on April 16, 2019 at TIFF Bell Lightbox. Tickets on sale, April 1. Early bird (SOLD OUT): April 1-3. Regular: April 3-15, or while quantities last. 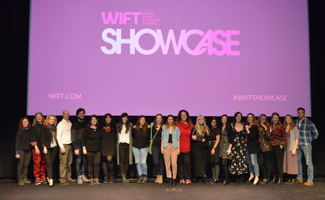 All submissions were screened and selected by a volunteer committee of WIFT-T members: Althea Manasan, Gina Power, Jennifer Irons, Karen Moore, Katie Elder, Olena Decock, Rebecca Grenier, Samantha Haggart, Sarah Quan, and Susan Alexander. 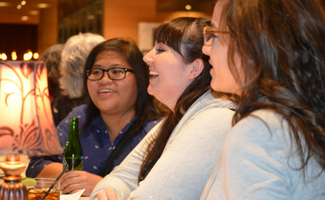 WIFT-T is seeking 10 Event Volunteers for shifts between 6:00 P.M. and 10:30 P.M. This is a fantastic opportunity for students and industry personnel looking to gain experience in a creative atmosphere and serve on a team that values the arts. 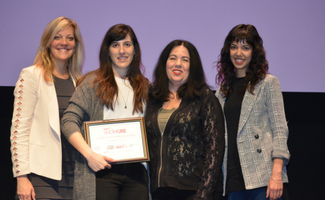 Give back to your community and support local filmmakers! We are currently looking for individuals to fill the roles of Registration, Usher, Guest Wrangler, Greeter and Directional Assistance. Please note, volunteers must be 19+. The deadline to apply is Friday, April 5, 2019. 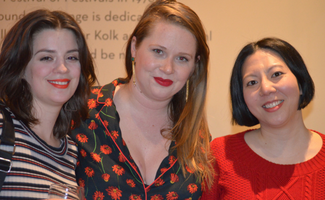 VOLUNTEER EVENT SHIFT DATE | Tuesday, April 16, 2019 from 6:00 P.M. – 10:30 P.M.
‍The 2019 call for submissions is now closed. 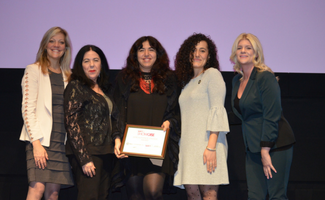 All submissions are reviewed by a volunteer jury of WIFT-T members. Members can submit up to TWO projects. Run time of each project must not exceed 24 minutes (credits included). Member can submit a maximum of TWO separate projects for consideration (only ONE may be selected for the Showcase). However, separate submission forms must be completed per project. *Upon acceptance, successful applicants must provide permission from the project’s producer (or owner) to be screened. Please note that the decisions of the Selection Committee are final. Tickets on sale, April 1!